Hello and thank you for buying my EP, INSPIRED (a four song EP). When you come to purchase from my website please press the donate button and just give from your heart. 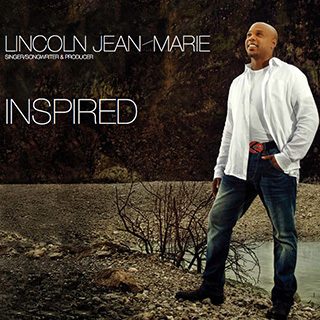 INSPIRED EP is also available on iTunes! Enjoy.